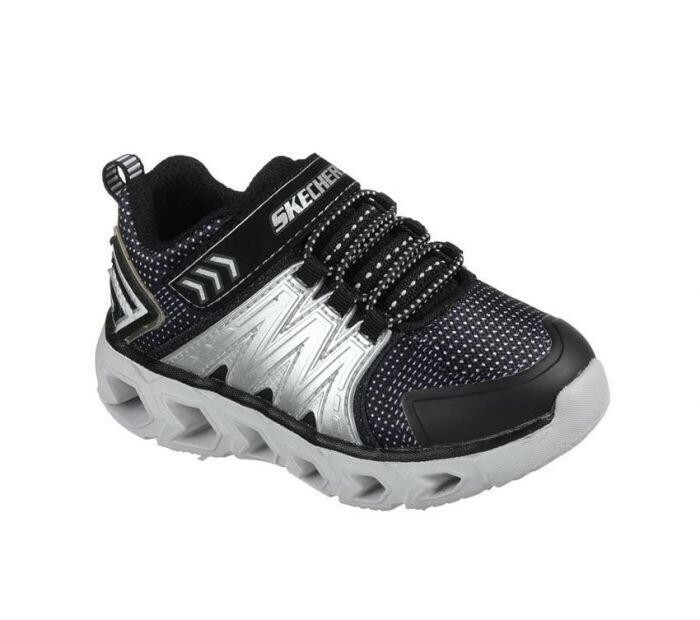 Bring the lights and the sporty cool style with the SKECHERS S Lights: Hypno-Flash 2. 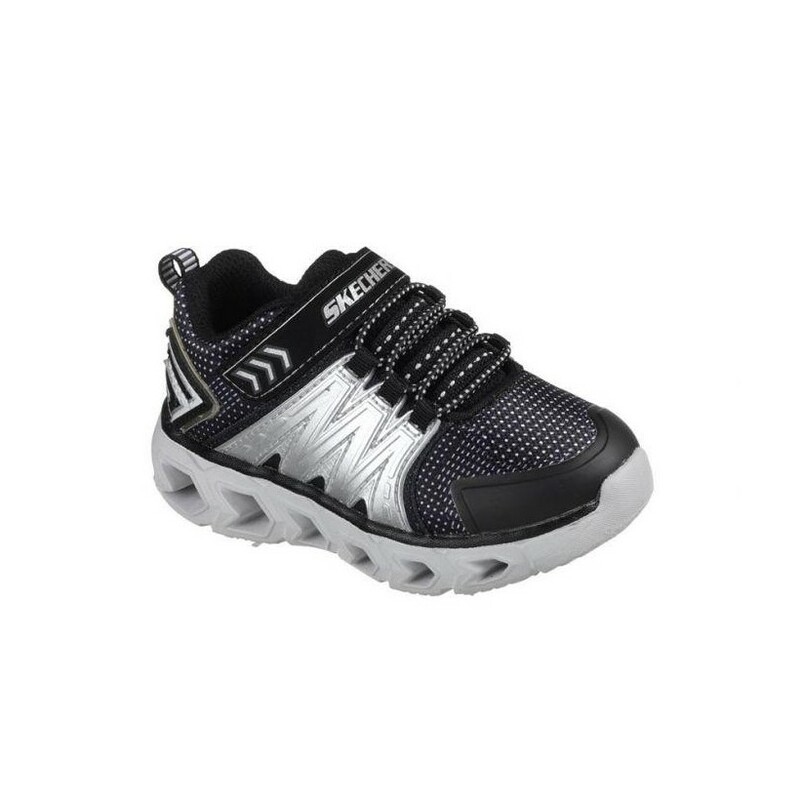 Bring the lights and the sporty cool style with the SKECHERS S Lights: Hypno-Flash 2.0 shoe. Synthetic and mesh fabric upper in a slip on stretch laced athletic sporty training sneaker with stitching accents and multi light midsole.